For the first time in a long while, driver involvement is making a comeback in 2012. Of course, the New Year is bringing its fair share of power hitters – what with a 650hp Mustang debuting and a bevy of 1,000hp cars – but if you look on the more affordable side of the spectrum, driving fun is back in a big way. Car companies are looking past adding “more” of everything into a car to make their offerings lust-worthy. Instead, they’re putting in features that can’t be summed up on a spec sheet, but do show up in the driving experience. Even Toyota is producing a sports car again. With cars like this on the horizon for 2012, it’s shaping up to be the Year of the Driver. The story of Ford’s small, performance-oriented cars in the United States has been one of a constant disappointment. As Capris, Sierras and Escorts chewed up European roads with turbocharged fury, us Americans only got the lumbering Mustang. 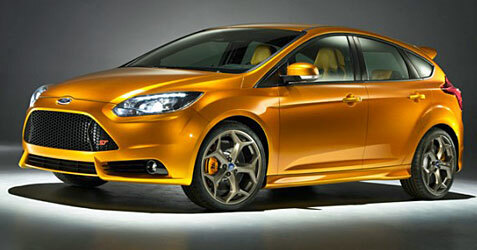 This year, however, we get the truly good stuff with the Focus ST. The specs are promising: 250hp from a turbocharged 2.0L engine, independent rear suspension, and all the natural racy bits on the inside and out. 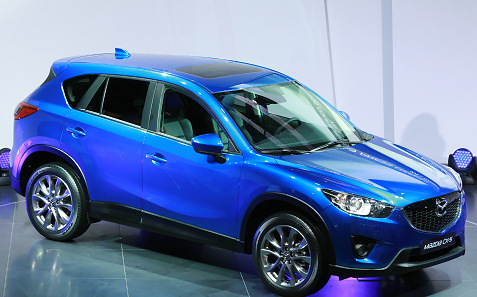 Price has yet to be released, but don’t be too surprised to see this car around the 24k mark. Most importantly, for the first time in seven years, Ford has a proper competitor in the hot hatchback class. The FR-S/BR-Z was a joint project between Toyota and Subaru to deliver a car that puts driving enjoyment ahead of sheer numbers. 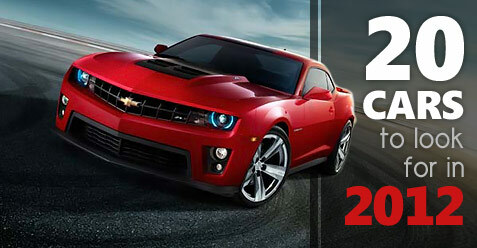 This means low price, low weight and a truly amazing driving experience. The result of this Toyota and Subaru marriage is a low-slung coupe with a 200hp flat four. For those that think that is too little power, bear in mind the car weighs a featherweight 2600 pounds. Not to mention, the development team pegged the Porsche Cayman as a dynamic benchmark. 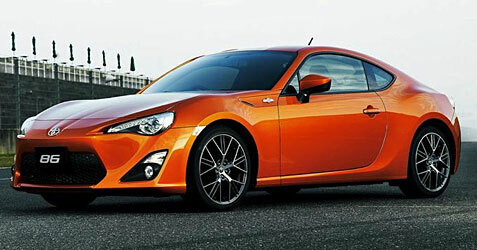 The FR-S will be sold as a Scion here in the states, but the Subaru version will also be available as well. The world’s best sports car gets even better this year. 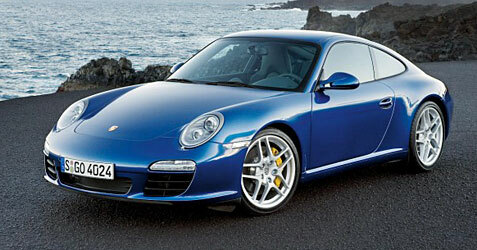 Redesigned from the ground up, the 911 gets a new exterior, interior and more power. The boxer six engine has been given a few tweaks to now produce 400hp. The chassis has been lengthened and widened slightly to provide more stable handing as well. Even though the changes are incremental, the 911 goes to show that evolution, not revolution, is the way to continually improve the world’s best all around sports car.